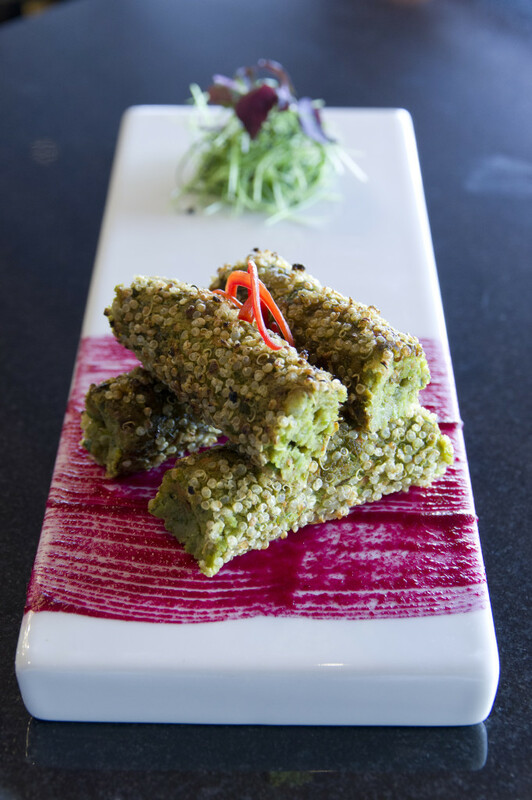 Here at Mint Leaf, we offer authentic Indian cuisine in Dubai with a bit of a modern twist. Our world-class chef prepares authentic dishes that are rich with the traditional ingredients and flavours of regional offerings, enhanced by the modern flair of plating and elegant styling. We have spicy and non-spicy variants, as well as vegetarian and non-vegetarian choices to cater to all palates and preferences. From hand-picked seafood choices to exotic meats, you are sure to find a dish that will deliver a new experience. We source our ingredients from the best markets in the world, in order to bring a completely authentic flavour to each dish. 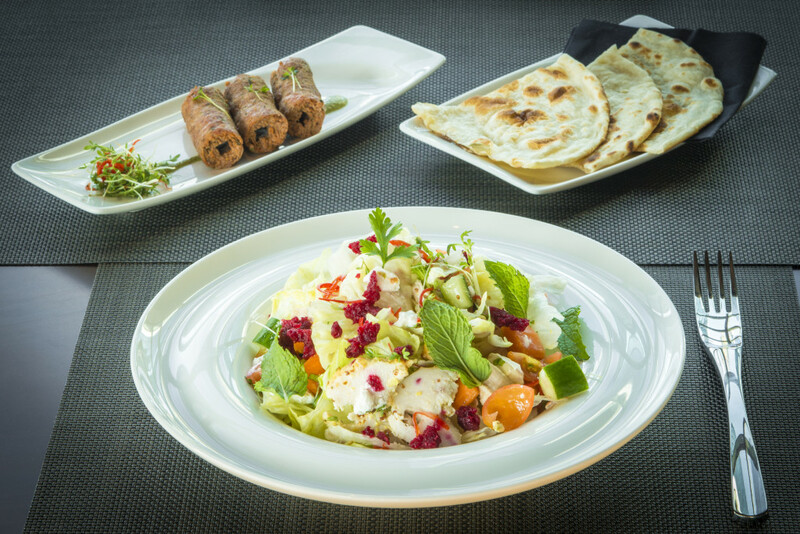 You can also partner a dish with your choice of beverage from our menu. 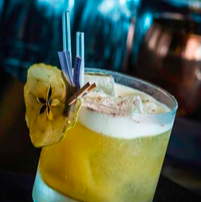 We offer a variety of finely mixed beverages to satiate your thirst, from fruity drinks that deliver a pinch of zest to sweet mixes that play around your palate. We spare no expense in delivering the finest dining experience to you. Our dedication to giving the absolute best to our customers is what makes us one of the city’s best Indian restaurants. 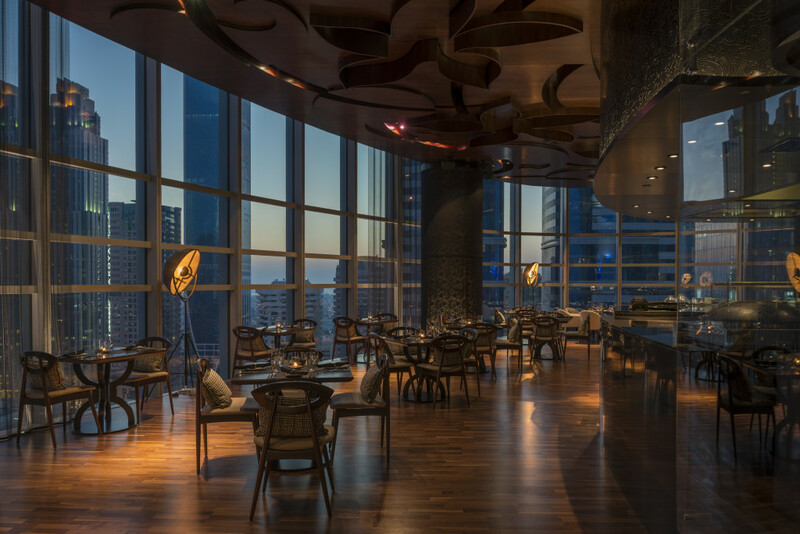 Dubai hosts a collection of world-class restaurants, but we pride ourselves in going beyond the food and creating a holistic experience for you to enjoy. Good location as you can see the Burj Khalifa tallest tower in the world. Staff very friendly and the food is very tasty. The place is good and so is the food. The only problem we had was with the hygiene standards. There were flying insects across the place which were all attracted to our table as food arrived. The crockery made available to us was returned thrice by us due to uncleanliness. Its worth visit mint leaf to enjoy finger licking  Indian food. Great food and great service... all in all had a good time at the Friday brunch! Music in the restaurant was a little loud and we saw others complain but nothing was done about it. However the service was good on the restaurant side. Would definitely like to come again and will recommend others also. Amazing brunch experience, we were a group of 15 and were very well looked after, even catering easily to vegans. Was great value for money also, I would highly recommend. We started with a Chat which was bland and then went onto a chicken dish that tasted like it was cooked in a packet of tomato sauce and then a brocooli cheese dish which was just ok.
Definitely not recommending this place. The service and atmosphere was fine. Nothing great about this restaurant. Now I know why I have'nt heard about this restaurant at all from any one in DIFC. Food was tasteless, very less options in the menu, service was poor, long dessert menu but nothing was available. Great restaurant, amazing food and brilliant waiter staff...will be back very shortly for sure. Amazing food and views. will definitely visit next time we are in Dubai. We are returning customers and love this restaurants a la carte menu. 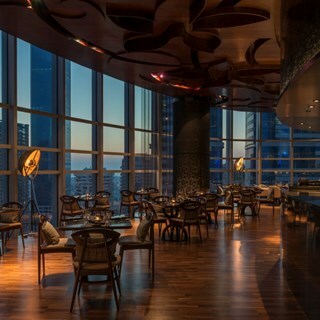 The location and views are amazing, looking out over the city and Burj Khalifa. The staff are always welcoming and attentive. Excellent place to dine, warm & friendly service. Ambience was very nice and staff very friendly but food was over priced compared to others. I was most impressed with the restaurant and the ambience it afforded, while the food was very contemporary and rich, however the icing on the whole evening was the service provided. It was above and beyond anything one could expect and they accommodated every moment of our time there with extra special service and a smile. I would come back for the gracious service alone :) Thankyou! We had an absolutely wonderful evening at the restaurant and loved the delectable food, the friendly staff and the amazing service we were provided with by them! And the ambiance is just superb! I booked for 2pm as 4 weeks earlier the brunch was 2-6pm. Although nobody advised me different, nor was it on my confirmation. This was disappointing. Excellent. The only negative comment that I have is that the winelist is out of date. There are a number of wines where a certain year of production is indicated but it is actually not available. For example you had a number of wines on your sommerliers recommendation. I chose a 2010 wine on the list but when the wine was brought to me it was a 2013. I then chose another one, a 2011, but a 2014 was brought to me. This is misleading as people often prefer older red wines and make their decsion based on the year and other factors. Also you cannot price a wine as a 2011 and then expect the client to pay the same price for a 2014. Otherwise we had a very good experience and will be back. Maybe you could introduce a seafood curry as well. Otherwise the food was very good. Too bad that the place is not high demanded, there were probably 3-4 tables ocupate in the whole place. Attentive waiters are a must for a brunch model like yours! It's shouldn't be like you provide starters and just disappear the scenes!! 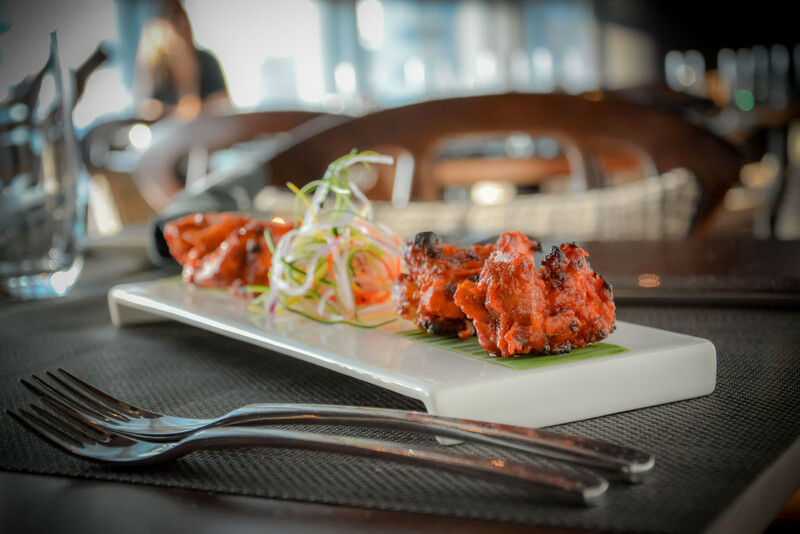 best indian cuisine in Dubai ... and UAE! !